Lexington homeowners can achieve the best temperature in their homes and still save every month on their energy bill by making sure their coils match. 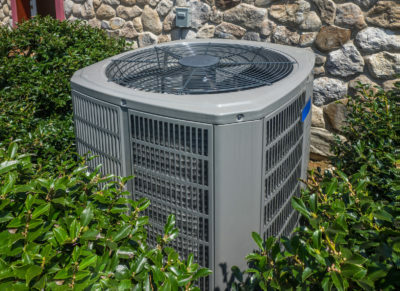 The evaporator coil and condenser coil are two separate components stored in two separate locations within the air conditioning unit. However, they still work together as a team to keep your home comfortable. Unmatched coils can be a big inconvenience and hassle for homeowners. When one of the coils is smaller than the other, the whole system must work much longer to reach a set temperature. Since the unit is operating longer, more energy is consumed, which increases your monthly energy bill. Mismatched coils also have a harder time keeping the temperature low. These higher temperatures fluctuate throughout and continue to increase the humidity in your home. It is typical for a product warranty to specify that when one of the coils is replaced, they both must be replaced at the same time. If they aren’t replaced at the same time the warranty will be completely voided from that point on. The evaporator coil and condenser coil should be the same capacity, or size, and have the same SEER rating. The biggest problem with coils that don’t match up is the deterioration of the entire cooling system. The air conditioner ends up work twice as hard to achieve ideal temperatures and has to run more often to maintain these temperatures. Constantly working wears the unit down and leads to more breakdowns in the future. These breakdowns become more and more costly until the unit completely goes out. When you have properly matched evaporator coils and condenser coils, your system is able to operate at its highest efficiency. The evaporator coil pulls the heat from inside and transfers it to the condenser coil outside. The condenser coil then deposits the heat into the outdoors. For both to perform their task 100%, they must be of the same size to absorb, transfer, and distribute heat of the same quantity. Contact Climate Control today! 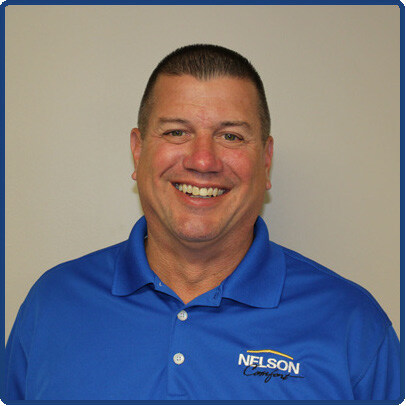 Our certified technicians can check your system and coils to make sure they are performing efficiently. We can also get your coils matching if they aren’t the same capacity. Lexington air conditioners are made up of many different components which work together to provide the cooling you need…. 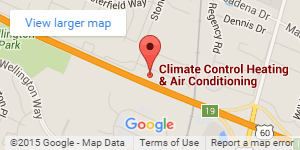 How Lexington Air Conditioners Tackle Dehumidification? Should I Buy a Ductless AC System for My Lexington Home?